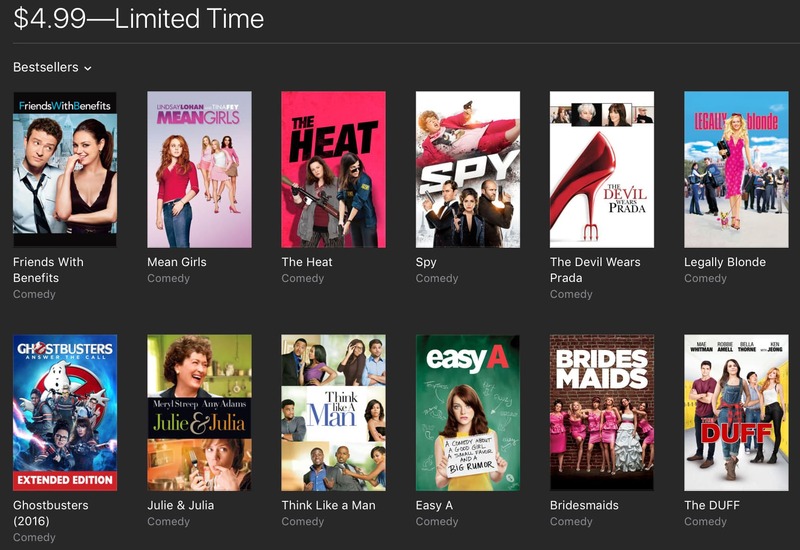 "iTunes movie deals: Ghostbusters $5, Pulp Fiction $7, Hook $10, and more" is an article by iDownloadBlog.com. The post 12 Alexa features on Amazon Echo you may not have discovered yet appeared first on 9to5Mac. "iOS 12 software now powers 75% of all devices" is an article by iDownloadBlog.com. An anonymous reader shares a report: On Monday, New Year's Eve, a hacker group announced it had breached a law firm handling cases related to the September 11 attacks, and threatened to publicly release a large cache of related internal files unless their ransom demands were met. The news is the latest public extortion attempt from the group known as The Dark Overlord, which has previously targeted a production studio working for Netflix, as well as a host of medical centres and private businesses across the United States. The announcement also signals a slight evolution in The Dark Overlord's strategy, which has expanded on leveraging the media to exert pressure on victims, to now distributing its threats and stolen data in a wider fashion. In its announcement published on Pastebin, The Dark Overlord points to several different insurers and legal firms, claiming specifically that it hacked Hiscox Syndicates Ltd, Lloyds of London, and Silverstein Properties. "Hiscox Syndicates Ltd and Lloyds of London are some of the biggest insurers on the planet insuring everything from the smallest policies to some of the largest policies on the planet, and who even insured structures such as the World Trade Centers," the announcement reads. Apple has shared updated metrics on the install base for iOS 12. 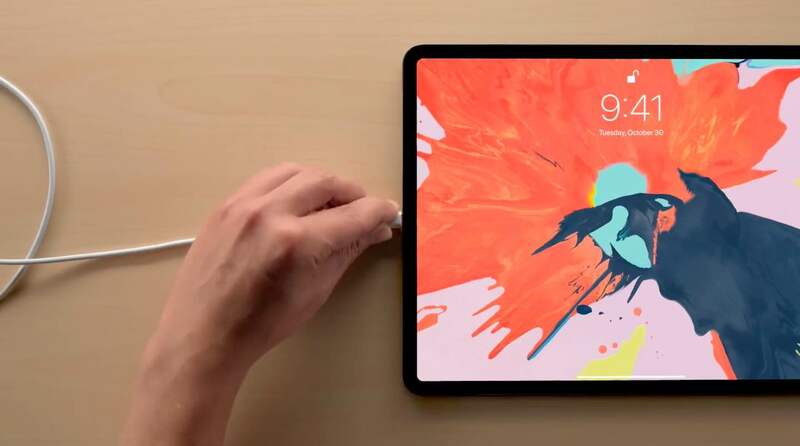 Moving forward from last month’s update, three-quarters of all iPhone, iPad, and iPod touch devices are now running iOS 12. 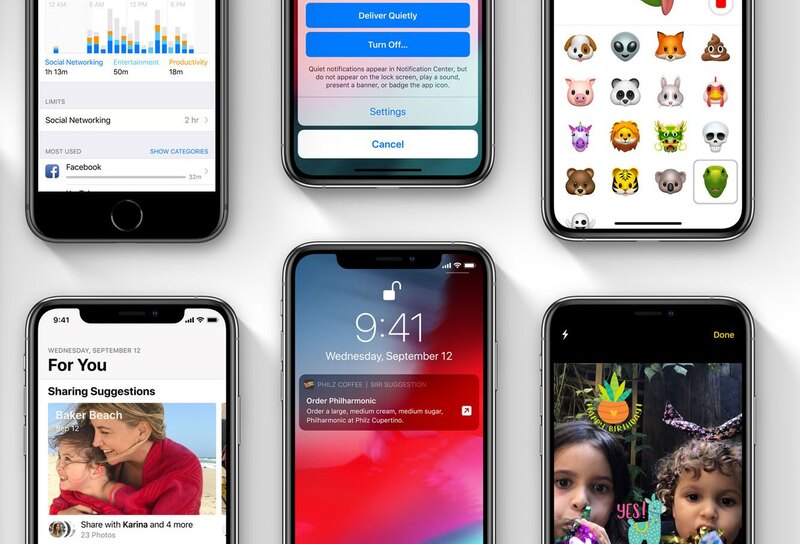 The post 75% of all iOS devices now running iOS 12, outpaces iOS 11 adoption by 10% appeared first on 9to5Mac. The post Refreshed ‘Close Your Rings’ page highlights how different users are staying healthy with Apple Watch appeared first on 9to5Mac. A fifth of Earth's geologic history might have vanished because planet-wide glaciers buried the evidence. From a report: The Grand Canyon is a gigantic geological library, with rocky layers that tell much of the story of Earth's history. Curiously though, a sizeable layer representing anywhere from 250 million years to 1.2 billion years is missing. Known as the Great Unconformity, this massive temporal gap can be found not just in this famous crevasse, but in places all over the world. In one layer, you have the Cambrian period, which started roughly 540 million years ago and left behind sedimentary rocks packed with the fossils of complex, multicellular life. Directly below, you have fossil-free crystalline basement rock, which formed about a billion or more years ago. So where did all the rock that belongs in between these time periods go? Using multiple lines of evidence, an international team of geoscientists reckons that the thief was Snowball Earth, a hypothesized time when much, if not all, of the planet was covered in ice. According to the team, at intervals within those billion or so years, up to a third of Earth's crust was sawn off by Snowball Earth's roaming glaciers and their erosive capabilities. The resulting sediment was dumped into the slush-covered oceans, where it was then sucked into the mantle by subducting tectonic plates. Effectively, in many locations, Earth buried the evidence of about a fifth of its geological history, the team argued this week in the Proceedings of the National Academy of Sciences. The notion is elegant but provocative, and the authors themselves predict that some geoscientists will express skepticism. "I think, though, we have extraordinary evidence to support that extraordinary claim," says study leader C. Brenhin Keller, a postdoctoral fellow at the Berkeley Geochronology Center. The post 9to5Toys Lunch Break: Milanese Loop Apple Watch Bands from $4, 9.7-inch iPad Pro refurb $300, iTunes $5 Movie Sale, more appeared first on 9to5Mac. Why would you go with the smaller brand, faced with those offerings from tech's behemoths? Or, at the previous displays, why not just buy the cheaper models? Charles Arthur, writing for The Guardian: That's the challenge for many consumer electronics firms. Not how to make things, or how to distribute them and get them in front of potential buyers. It's how to make a profit. Out of Fitbit, GoPro, Parrot and Sonos -- each operating in different parts of the consumer electronics business -- only the latter made an operating profit in the last financial quarter, and all four have made a cumulative operating loss so far this year. Making a profit in hardware has always been difficult. By contrast, in software, all the significant costs are in development; reproduction and distribution are trivial -- a digital copy is perfect, and the internet will transport 0s and 1s anywhere, effectively for free. If your product is free and ad-supported, you don't even need anti-piracy measures; you want people to copy it and use it. Software companies typically have gross margins of around 80%, and operating profits of 40% or so. In hardware, though, the world now seems full of companies living by the Amazon founder Jeff Bezos's mantra that "your [profit] margin is my opportunity". Indeed, Amazon is one of the reasons why long-term profit is more elusive: it provides a means for small startups to distribute products without formal warehousing arrangements, and compete with bigger businesses at lower cost. That, together with the rise of a gigantic electronic manufacturing capability in the southern Chinese city of Shenzhen, about an hour's drive north of Hong Kong, has made the modern hardware business one where only those with huge reserves of capital and brand recognition can hope to thrive. Smart Home companies August and Ring look set to introduce new products this year. Today we’ve got a look at August’s upcoming View doorbell cam that has a sharp aesthetic, while Ring is poised to launch its first lineup of security lights. The post August’s sleek new ‘View’ doorbell cam and Ring’s upcoming security lights leak ahead of CES 2019 appeared first on 9to5Mac. "The USB-C Authentication certification stops security attacks through malicious chargers" is an article by iDownloadBlog.com. "Apple Music appoints Beats 1 host Ebro Darden its global editorial head of hip-hop and R&B" is an article by iDownloadBlog.com. 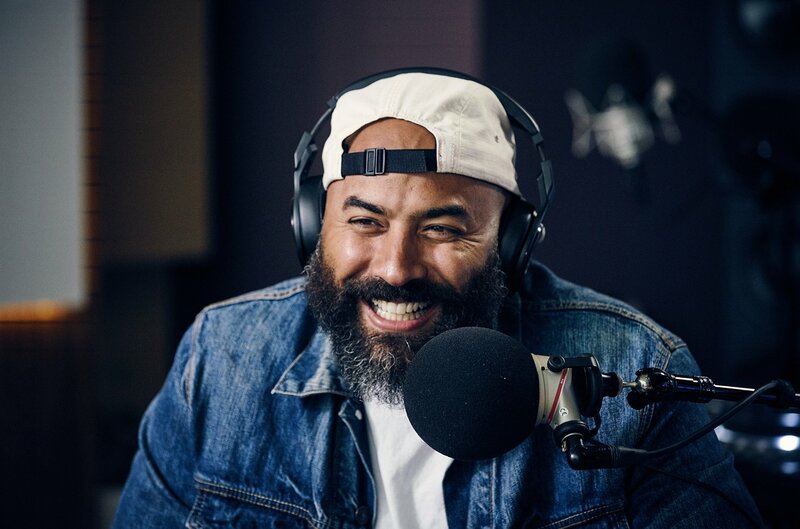 Ebro Darden has hosted a show on Apple Music’s always-on Beats 1 station since its inception, but now he’s taking on a broader role at the streaming service. Billboard reports this morning that Darden has been appointed as Apple Music’s global editorial head of hip-hop and R&B. The post Beats 1 host Ebro Darden takes on broader ‘global editorial head of hip-hop & R&B’ role at Apple Music appeared first on 9to5Mac. "Apple made $256 million in 2018 from the Netflix app, but that revenue is gone now" is an article by iDownloadBlog.com.